Home › Newsroom › Spotify: Friend or Foe? There is no question that Spotify, which now accounts for 17% of all major label revenue is at the vanguard of a rejuvenated recording industry. But the platform continues to lose millions of pounds a year. 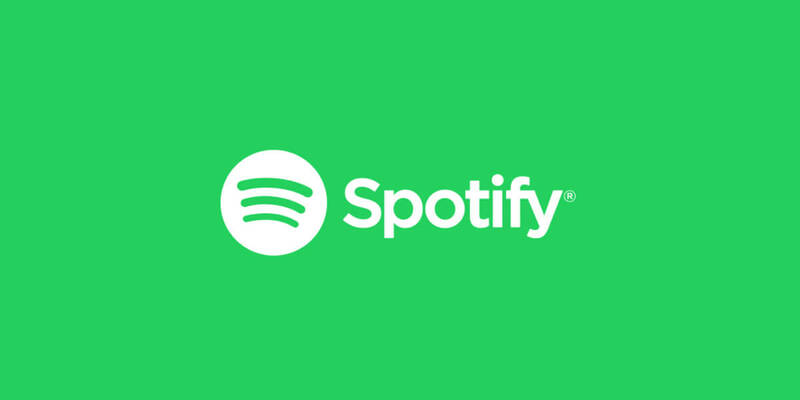 Its estimated that Spotify dropped $400 million in 2016. Advertising revenue increased and royalties decreased slightly (another can of worms) in 2017, but losses will no doubt still be significant. A planned IPO this year and recent deals like the one with Tencent will stock up the cash reserves but what about the long game? Spotify is only going to hit profitability by charging for services that are currently ‘free’, notably its artist tools- As Apple plays catch up, only this week launching an analytics platform for artists and managers, Spotify has become best in class for such analytics and gleaning useful insight from such data. In addition, the platform started experimenting with ‘sponsored songs’ on the free tier last year- are we moving towards a future of a payola style service that is paid to break artists? Probably not, but there is no such thing as a free lunch, this is especially true of the Internet. Last year, Spotify cut new deals that lowered the percentage of revenue it pays labels. Could this be further reduced? Labels will resist this but what is their leverage if they need Spotify and the wealth of data it offers? Or, if they have a piece of the pie? Let us not forget that major labels Universal, Sony and Warner all reportedly have a financial stake in Spotify. There are even some suggestions that Spotify will actually start to operate like a label, cutting out the middle man and offering direct deals with artists – ‘signing’ them with cash advances but much lower royalty rates. This isn’t exactly working for Tidal and is an extremely slippery slope. The real question is: If Spotify goes out of business in five years, where does it leave a business that has essentially built its future around it? Regulate: Is YouTube a ‘Content Creator’?